Lasting relief from dry dandruff.MELALEUCA Anti-dandruff shampoo with cleansing essential oils totally eliminates dry dandruff, all while limiting relapses. It hydrates the hair and scalp with rich Carthamus oil. To effectively reduce dandruff and limit relapses, MELALEUCA anti-dandruff shampoo (dry dandruff) combines acetamide MEA and lactamide MEA, which act on the desquamation process. 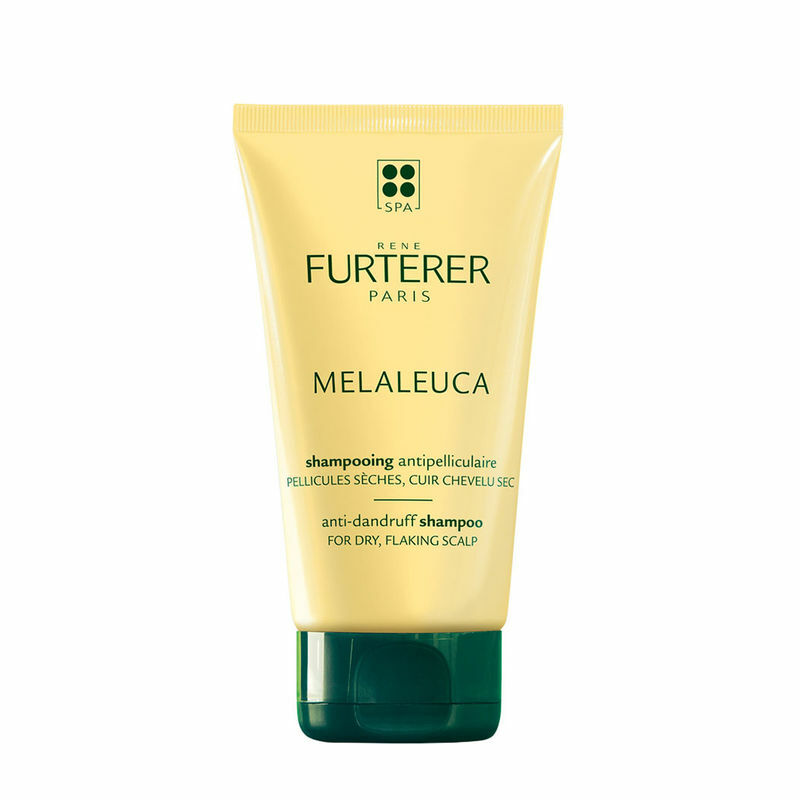 The scalp is purified by melaleuca essential oil and zinc pyrithione, with anti-relapse action. Irritation is soothed: the glycine calms discomfort. Hair is nourished and restructured by the safflower oil and the amisol trio. - Hair nourished and restructured by safflower oil and the amisol trio. Results: The scalp is cleansed. Free from impurities, the hair’s shine and bounce is restored. Explore the entire range of Shampoo available on Nykaa. Shop more Rene Furterer products here.You can browse through the complete world of Rene Furterer Shampoo .